The most popular vocal score for Verdi's Four Sacred Pieces is shown below. Full Video Version  to hear the work in full is also below. The Four Sacred Pieces (Quattro Pezzi Sacri) by Verdi are a collection of four choral works - three Latin settings (Ave Maria, Stabat Mater and Te Deum) and an Italian hymn to the Virgin Mary. 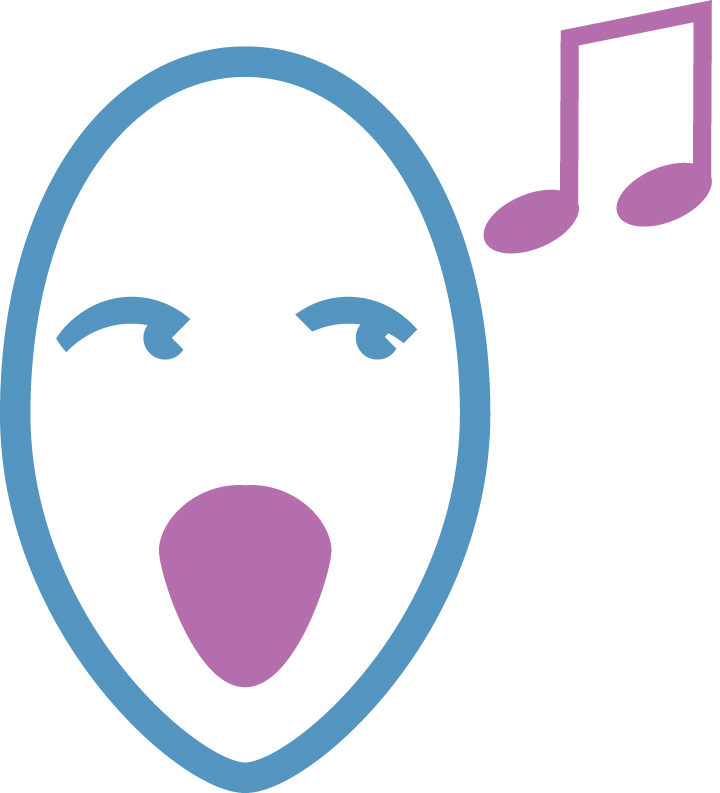 The a cappella Ave Maria uses a scale called the "scala enigmatica", an extremely strange collection of notes which was submitted to a musical journal as a challenge to see if anyone could compose a piece using it. Verdi not only accepted the challenge, but produced a piece that is consonant to listen to and enjoyable to sing! The challenge of the enigmatic scale was that it does not allow many of the usual musical cadences. Verdi circumvents this problem by regressing from the chord-based writing that was common in his era to the polyphonic style of the 16th Century (albeit with a very much Verdi flavour); he gives each voice part a fluid, sinuous vocal line, and the interaction of these produces a unique harmonic soundworld which gives the Ave Maria an ethereal, timeless quality. The Stabat Mater is a more conventional work - Verdi's grounding in operatic writing is very much evident in its dramatic treatment of the words and its lush orchestral accompaniment. From the ponderous, bare opening chords to the inexorably rising tension of the final passage, it is a piece steeped in the Italian musical tradition. The vivid imagery of the Latin hymn that Verdi sets affords many opportunities for word-painting and musical reflection of the text. 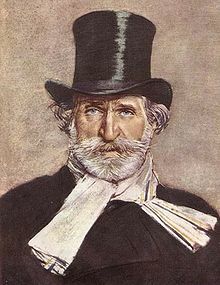 Verdi uses a four-part unaccompanied female choir (SSAA) for the Italian hymn "Lauda alla Vergine", again using his musical forces to directly portray the text he is setting. The principle of using female voices when referring to the Virgin Mary is a well-known musical device, and Verdi uses it to good effect. In both this and the Stabat Mater, use is also made of striking unison passages - particularly effective in the Lauda because of the unaccompanied texture and the high pitch of the singers, which give an almost piercing feel to these sections. The Te Deum is a much larger-scale work, for two four-part choirs and orchestra, and once again exploring the dramatic possibilities of another very visual Latin text. The opening starts in hushed plainsong-inspired stillness, with subdivided male voices in each choir (TTTTBBBB! ), and proceeds quietly until the sudden shock of the full choir as it sings the angels' "Holy, Holy, Holy" - yet another musical technique straight out of the opera house. Curiously, after having traversed various dramatic highs and lows, and ended on a resoundingly bright E major chord, the very last few bars of the Te Deum drop down to a hushed pianissimo, and it is at this level, rather than in a triumphant shout, that the piece ends.